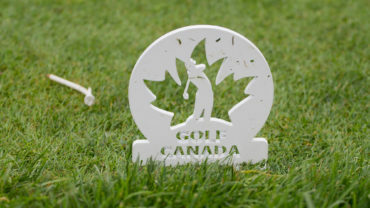 In advance of the modernization initiative to the Rules of Golf which will take effect in 2019, Golf Canada, in conjunction with the R&A and the United States Golf Association (USGA), recently announced a new Local Rule effective January 1, 2018. 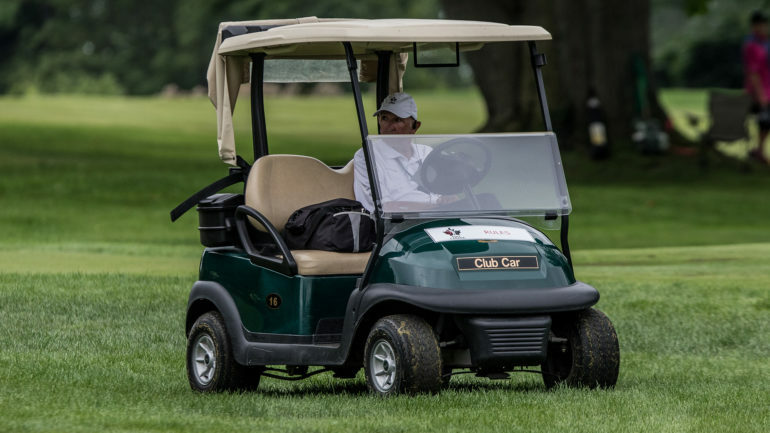 The new Local Rule will eliminate the additional two-stroke penalty for failing to include a penalty on the score card when the player was unaware of the penalty. In addition to this Local Rule, new protocols have been put in place to review video when applying the Rules of Golf at broadcasted events. For Golf Canada specifically, this will only impact our two professional opens and not have any impact on our amateur competitions. For some time, it has been a point of contention with many enthusiasts of the game that viewer call-ins should not be permitted in our sport. Advances in technology and the use of high definition television and slow motion replay have added a level of complexity that has caused undesirable outcomes to many competitions in recent years. 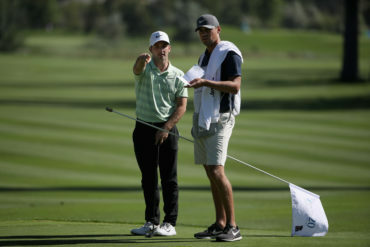 Golf’s governing bodies felt this needed to be closely looked at and a group of experts from the PGA Tour, LPGA, PGA European Tour, Ladies European Tour and The PGA of America, as well as the governing bodies, was tasked with discussing the role video footage when applying the Rules. As a result of these discussions over the last year, the protocol moving forward will be to assign one or more officials to monitor the video broadcast of a competition to help identify and resolve Rules issues as they arise. Committees will also discontinue any steps to facilitate or consider viewer call-ins as part of the Rules decision process. All of the organizations represented on the working group will introduce the Local Rule for 2018, and this score card penalty will be permanently removed when the modernized Rules of Golf take effect on January 1, 2019. As golf’s governing body, Golf Canada will be implementing this new Local Rule as part of their Standard Local Rules and Conditions of Competition for competitions in 2018. Click here for more information on the Rules of Golf, or to send a rules question to our ‘Ask an Expert’ tool. 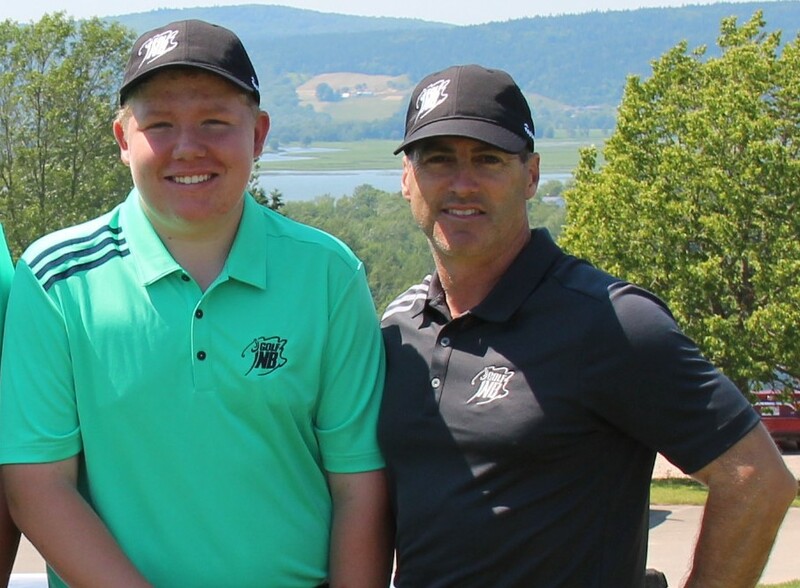 This article was originally published in the 2018 March edition of the Alberta Golfer magazine.